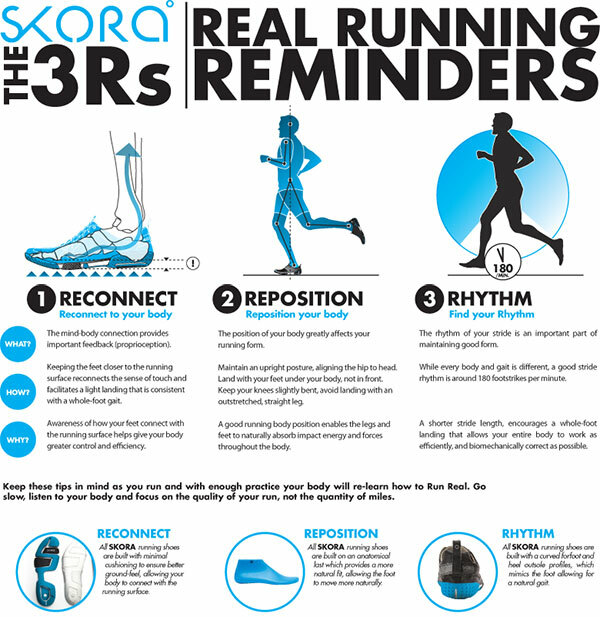 Firstly, let me just put it out there that i’m no runner. 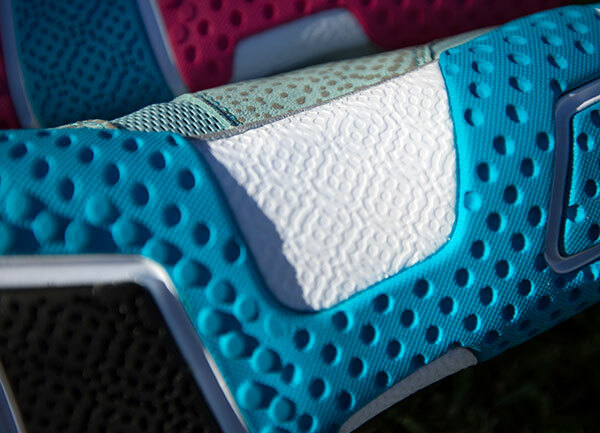 I’ve tried a few times, still trying to get in to it… and i’ve been loving the Nike Frees for a while now. 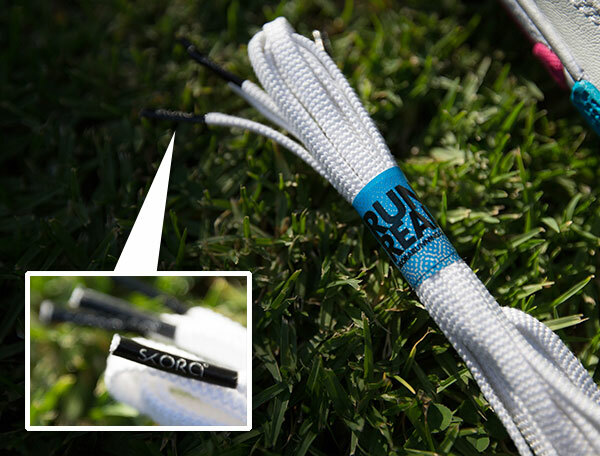 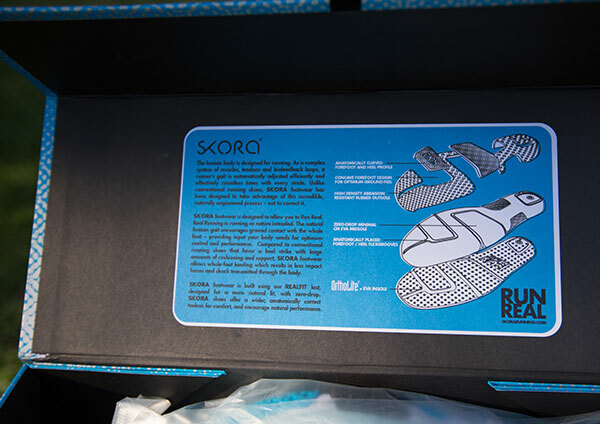 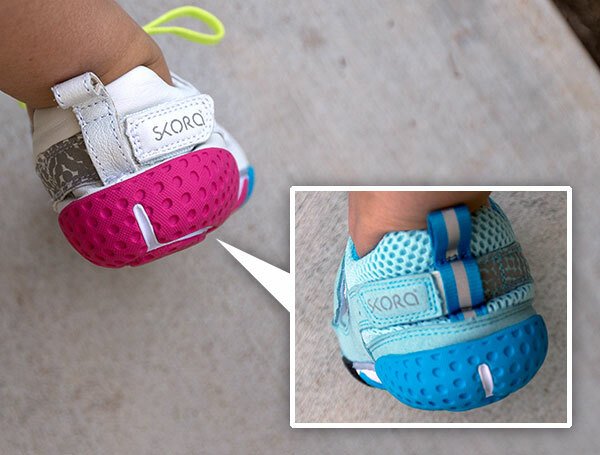 When Skora’s designer, Richard Kuchinsky, reached out to me, i wasn’t sure i was the right person to try out their new shoes… then he told me they had amazing packaging, and i was hooked. 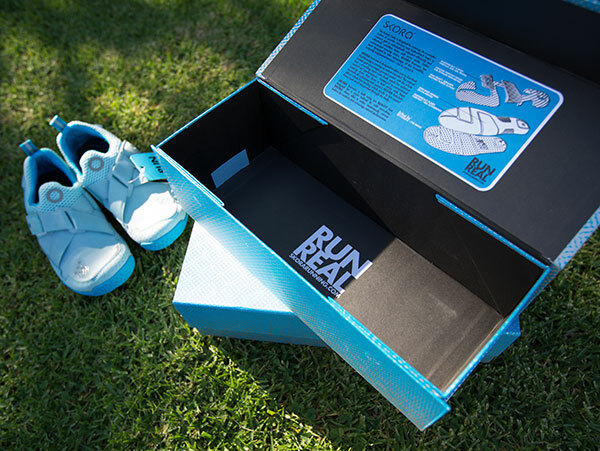 What’s the story behind this new Portland based minimal running shoe line? 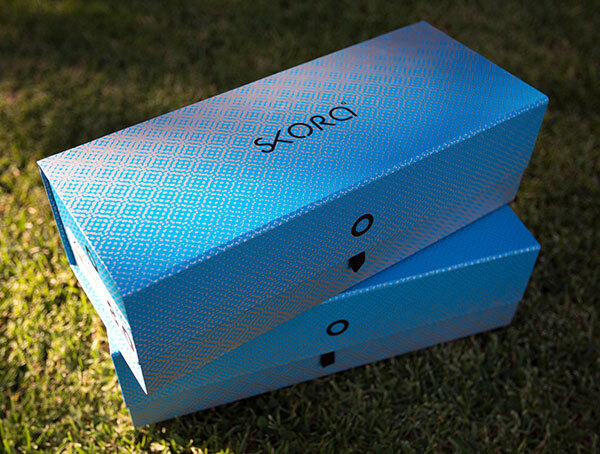 “At SKORA, we look at things differently. 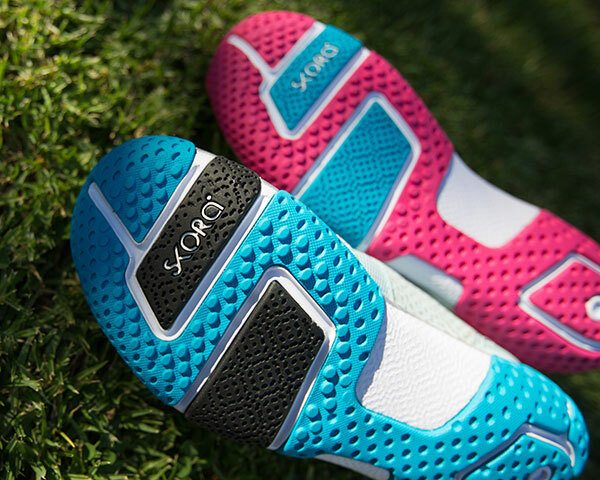 We believe that running shoes should be built to encourage running performance that is as biomechanically correct as possible, with minimal interference. 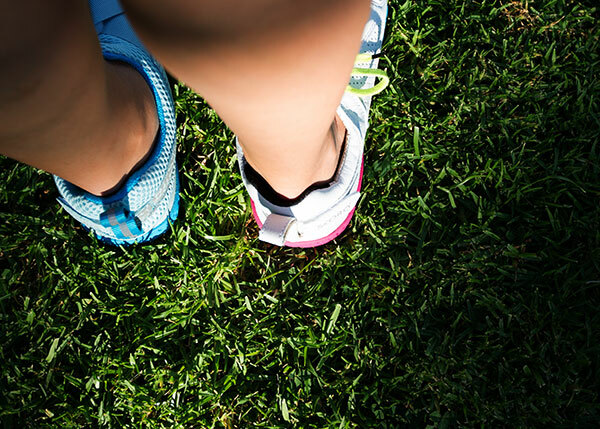 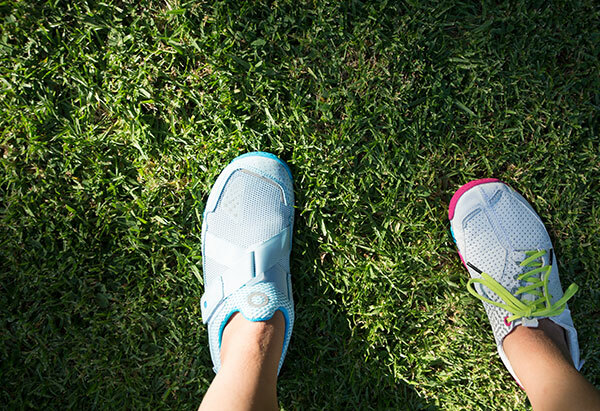 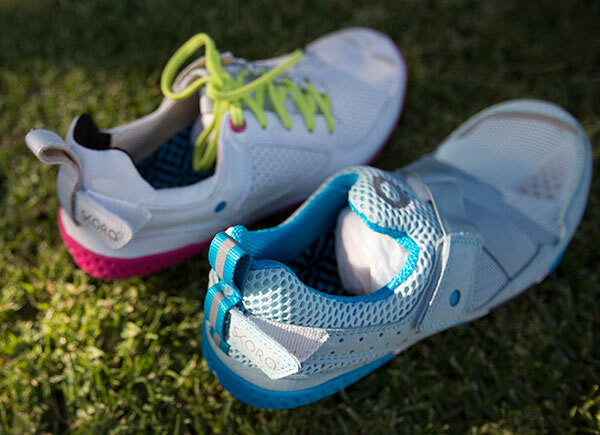 Our footwear lets people run naturally. 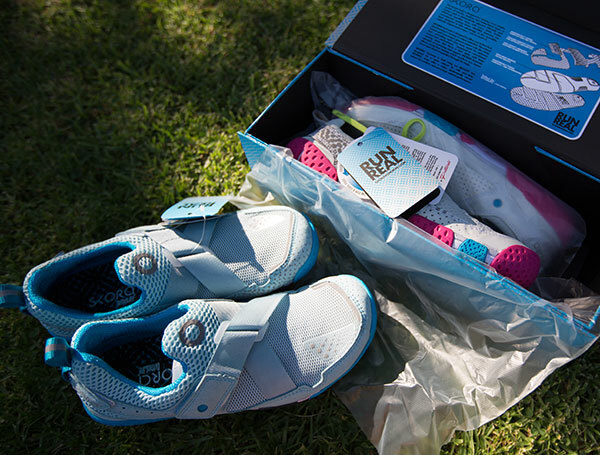 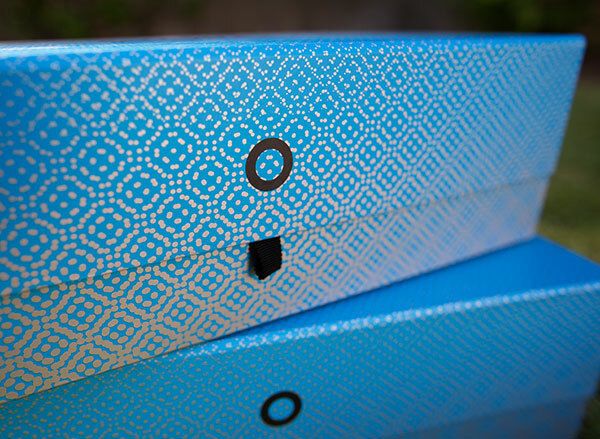 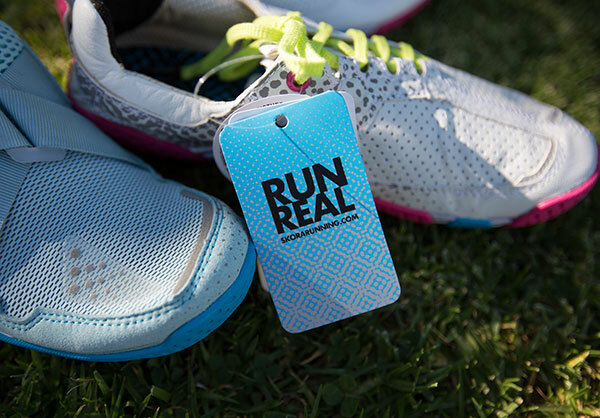 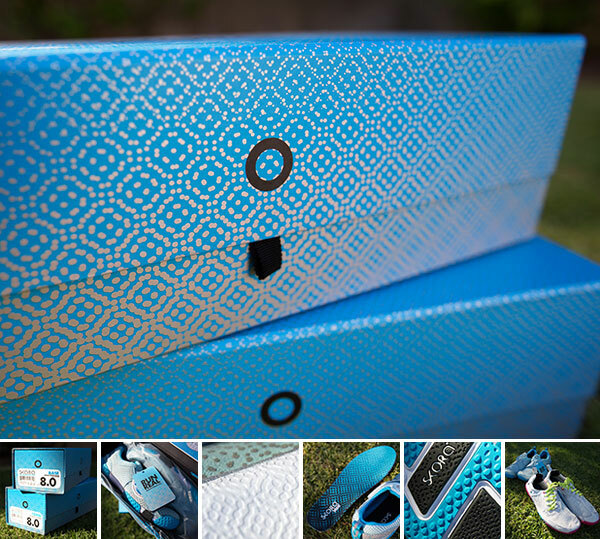 Run Real is our philosophy and we stand by it.” Beyond the way these new running shoes help your running performance, there are a lot of beautiful patterns in the packaging and on the shoes, as well as nice clean branding! 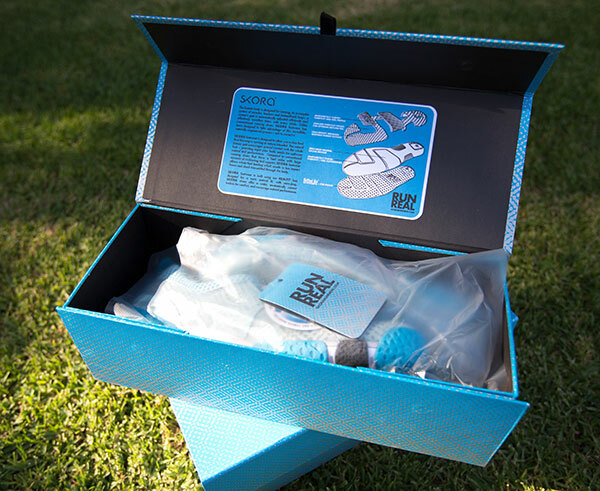 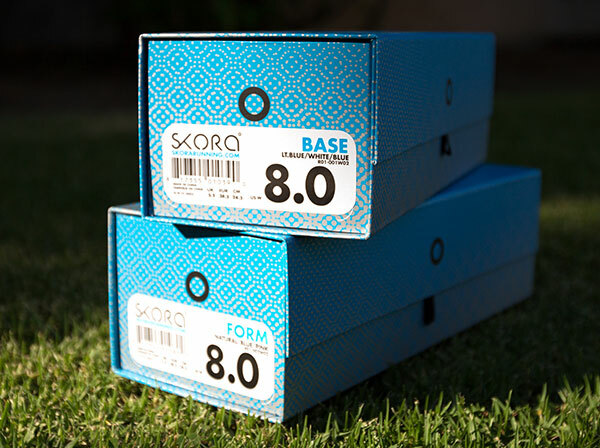 Check out the unboxing and a peek at all the details of the women’s Skora Base and Form running shoes on the next page. 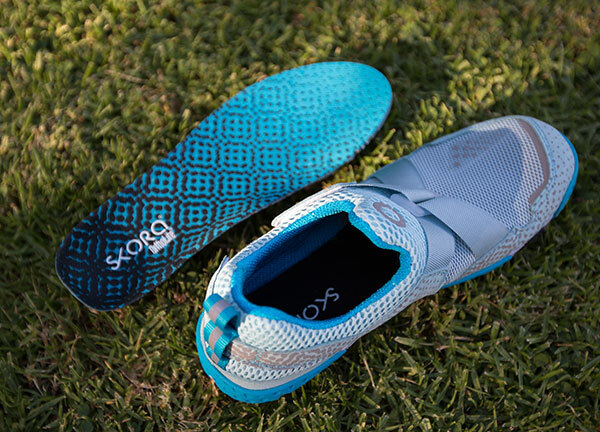 Love that their insoles are designed such that you can wear the shoes comfortably without them as well ~ and they have nubs on the whole sole that make it more comfortable when barefoot. 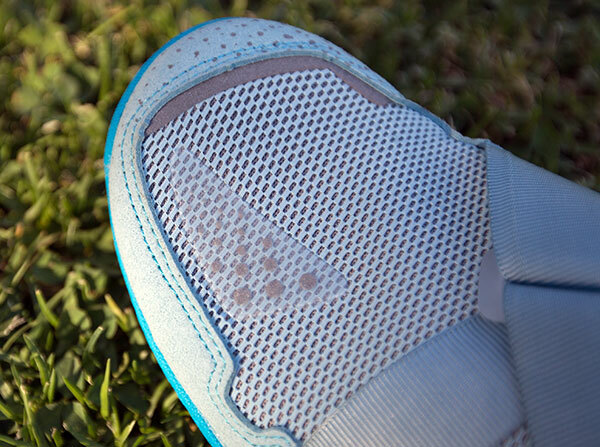 The black and white patterned parts of the sole reminds me of morrocan tile patterns. 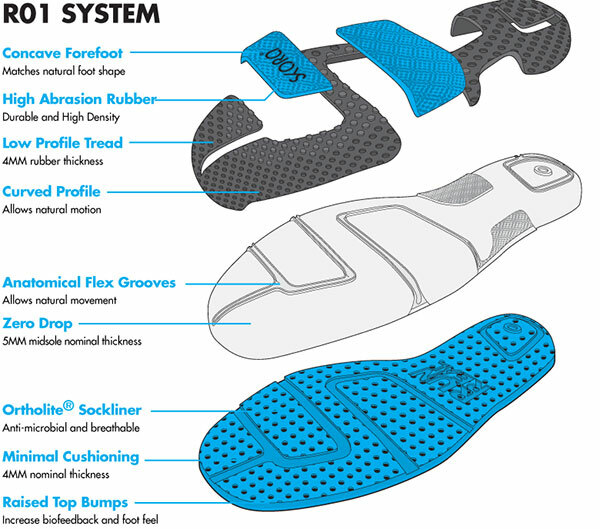 … and how the shoe’s technology helps you! 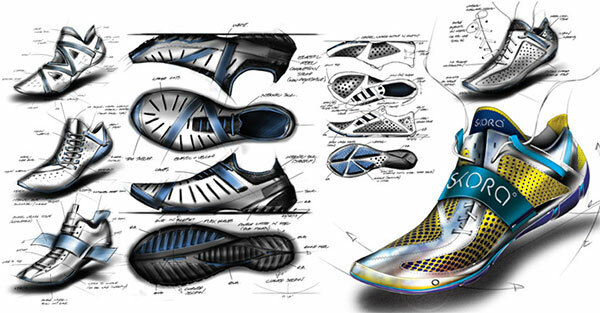 Also, there’s a great interview with Designer Richard Kuchinsky! 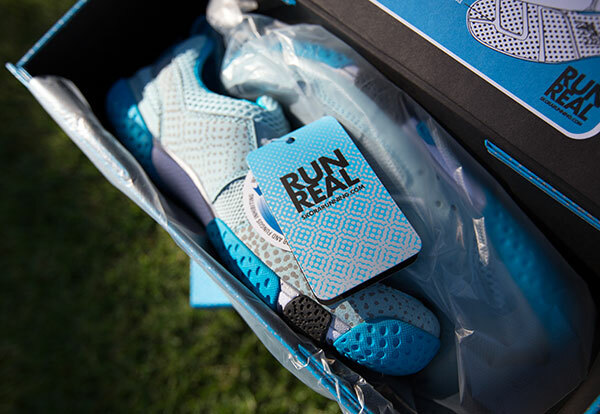 Will be trying out running around with these ~ but on first impressions, love the packaging, and wish the women’s line had some of the color palettes the men get!